"Honeybear; The unraveling of passion, confusion and hope, the sharpening of teeth. The burning and sweetness of honey." Isabele believes in LOVE. Love of others, love of work and art and creativity, love of journeys and loss and big sighs at the end of hard days. Her hope is to carry that love into everything she does. This piece is a questioning, doubting and confirming of that love, a reflection on what is costs and what is gained by the noble act of lighting yourself in fire and dancing through the flames. Kyra has been performing since her freshman year in high school having performed in the Portland August Wilson Monolog Competition and Who I Am: Celebrate Me. Most recently she was accepted to Portland Actors Conservatory. This residency will be first time she taking the stage alone with her own words. This makes her feel rather vulnerable but I isn't that the point. Jessica is a vocal performer, both in life and on stage. However her greatest goal is to be known as creator with who inspires others with her work and heart. An experienced playwright, director, producer and actress, Jessica is always looking for opportunities to move audiences towards new perspectives, stories and open doors. 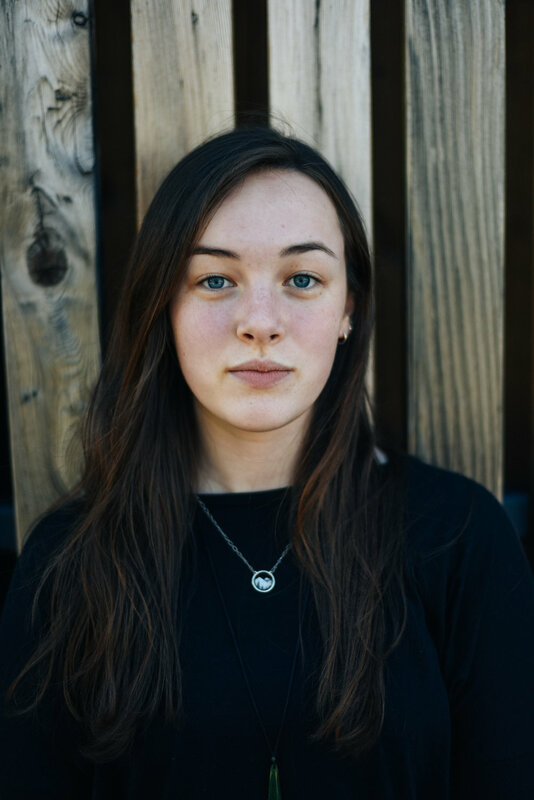 A recent graduate from Grant High School Siobhan has been creating and performing original work for the better part of four years. Having devised and performed in Senior'itus the Musical, A Normal Play; A Average Performance and To Be: A Mythology. This will be her debut as a solo performer and she is equally excited as she is anxious. Sydney is first and foremost a dancer and second a collaborator. Currently a student at PCC she is working to develop as an artist and a young women. This transitional period between adolescence and young adulthood has opened up new aspects of self and new ways to view the world. She hopes her work will reflect a deep collaboration with the other residents and shine light on this fragile and powerful phase of life she finds herself in.